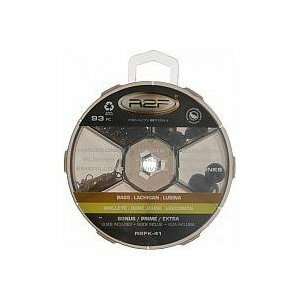 The Ready 2 Fish performance series is the original and complete combo fishing system that gives any angler everything they need to start fishing today. Each combo has a color-coded ETS closure that matches to the combo making them easy to transport and keep track of. Take the combos with you wherever you go with out the risk of losing any tackle or breaking the rod tip. Combo kit contains all the performance tackle for bass fishing packed in a durable reusable plastic tackle box. 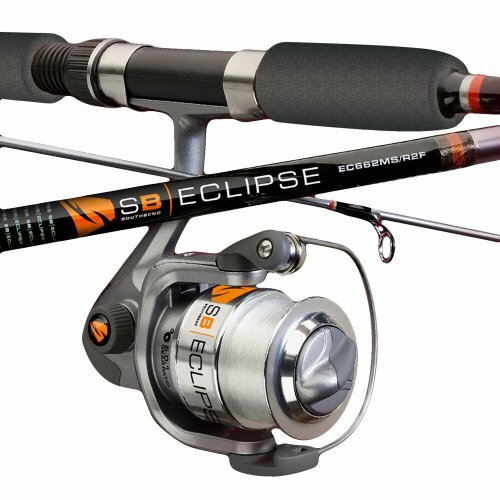 Kit includes a pre-spooled single ball bearing, size 30 spinning reel with aluminum spool mounted to a 6'6'' medium action, 2-piece fiberglass rod with EVA handle, graphite reel seat, chrome guides, aluminum hoods and a waterproof, tear-resistant, fully illustrated "How to Fish" guide. 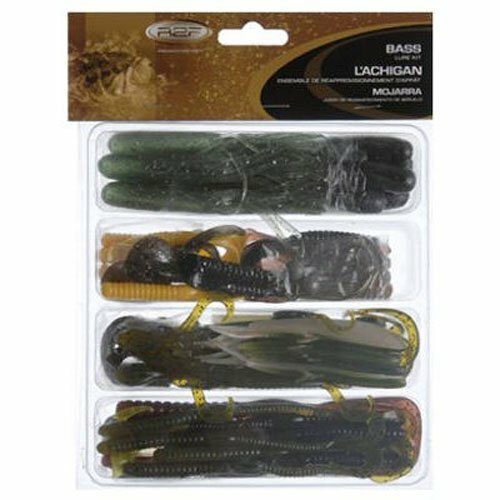 Kit includes a selection of swirl tail grubs, worms, lizards, a 4" plastic jerk bait, prigged baits and rigging accessories in the most popular colors and sizes for Bass Fishing. Rod, Reel and Tackle! 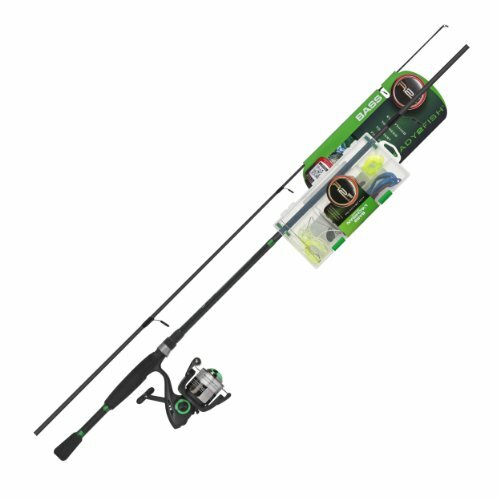 This superior set is a collection of time honored equipment that has been assembled for a successful fishing experience. The Ready 2 Fish Bass Fishing Collection has all you need from rod and reel to tackle all conveniently in one set. Spend less time shopping and more time fishing by getting all your gear in one convenient set. 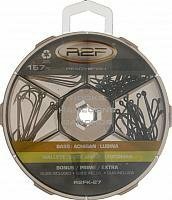 South bend R2F spinning multi species fishing combo for 15.74?